The AMD Radeon HD 8550G + HD 8750M Dual Graphics is the combination of a integrated AMD Radeon HD 8550G APU processor graphics card and a dedicated AMD Radeon HD 8750M graphics card in CrossFire combination. 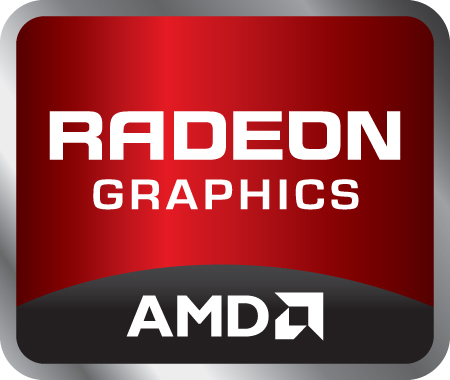 It is called AMD Dual Graphics or asymmetric CrossFire and uses AFR (Alternate Frame Rendering) to render different frames on the two graphic cores. Therefore the combination also suffers from micro stuttering (different spaces between two images lead to stuttering altough the framerate is high enough for fluent gaming with only one GPU). The performance of the Dual Graphics solution depends greatly on the driver support for the used games. In some games the performance may even degrade slightly compared to using only the dedicated graphics card. Only in best case scenarios the performance of a GT 740M is possible. Therefore, due to the micro stuttering and performance problems, Dual Graphics may impose more problems than bring performance gains. Nevertheless, even demanding games like Battlefield 4 can be played fluently in low or medium settings. As both graphics cards are rendering frames, the power consumption is clearly higher than using only one GPU. Only notebooks 15 inches in size and above will handle the heat.